GEORGIA: A Franklin teen that was driving on Route 7 in Georgia was charged with DUI this morning, according to Vermont State Police. 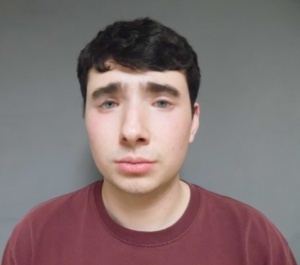 Philip Dandurand, 19, of Franklin was pulled over around 1:30 am on Sunday morning near the Exit 18 interchange of Interstate 89. Police say they were immediately suspicious that Dandurand had been drinking. A breath test indicated that Dandurand had .137% alcohol in his blood, according to police. He is due in court on January 30th to answer to the charge of DUI.